Happy New Year to everyone! We hope your New Year is off to a good start. 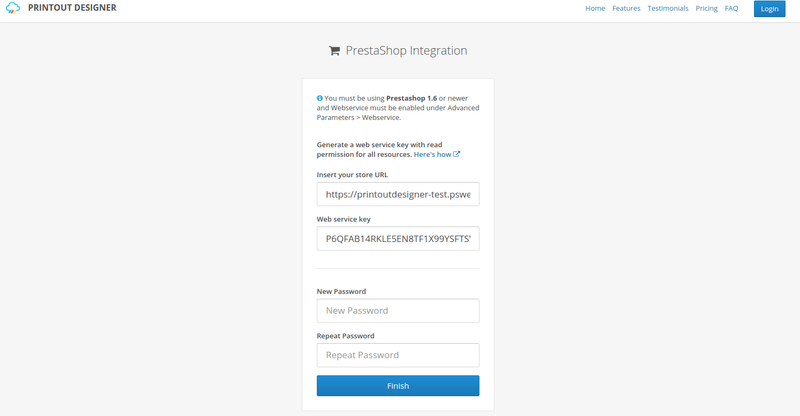 To bring more joy and happiness to this year we made our PrestaShop integration public a bit sooner as we initially planned. PrestaShop provides one of the leading e-commerce platform with a rich third party module and add-on ecosystem. You can download and host PrestaShop store on your own servers or use PrestaShop Cloud that provides everything you need to get started with your online store. With Printout Designer all PrestaShop users can create professional invoices, packing slips, labels and more from data they already have in their online store and easily batch print, email, download all their documents with just couple of clicks. 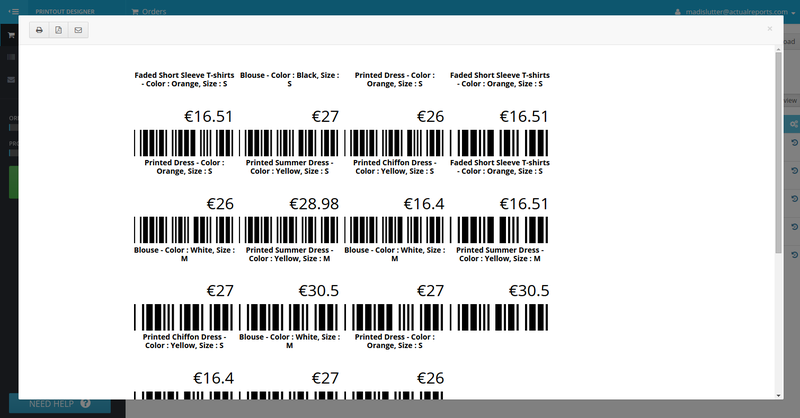 Printout Designer is now is available for both PrestaShop Download and PrestaShop Cloud users as it uses PrestaShop Web Service to connect with your store – this means you don’t need to install any additional modules, just create your Printout Designer account here and insert your Web Service key and store url. 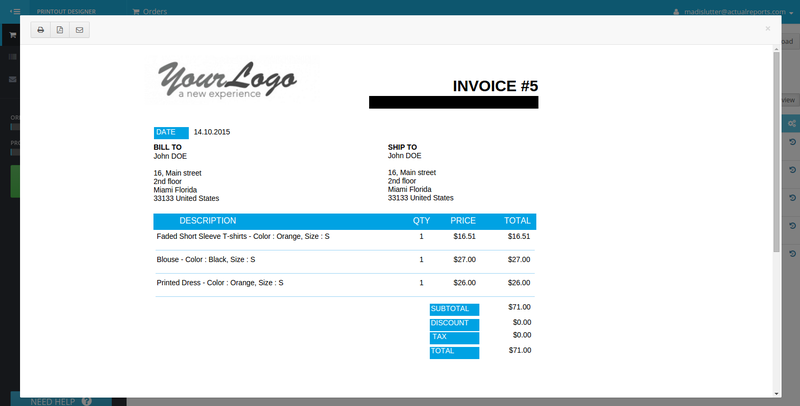 With Printout Designer you can easily create professional invoices and packing slips that incorporate your company’s look and feel. You can also create labels in any size and format, be it sheet labels, stickers or thermal printer labels – Printout Designer has everything covered. Based on our experience on other supported platforms, some of the functionality the users appreciate the most are the ability to incorporate their branding into different printed materials, the ability to choose which information is displayed on the outputs and some appreciate the fact that using Printout Designer and creating their documents electronically helps them save the environment by reducing paper usage. The feedback we have received so far has been really positive so it has given us the much needed motivation to keep going. By continuing to add new platforms we are aiming at bringing Printout Designer to an even larger customer base, helping us develop Printout Designer in the wanted direction. 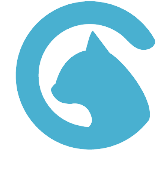 We see new feature requests popping up each day, so we continue to build the app based on customer requests. Much of the functionality you see in Printout Designer today has started out as requests from our users. What’s in store for ecommerce in 2016? Read now!